New York: Peter Blum Edition. Introduction by Merlin James. 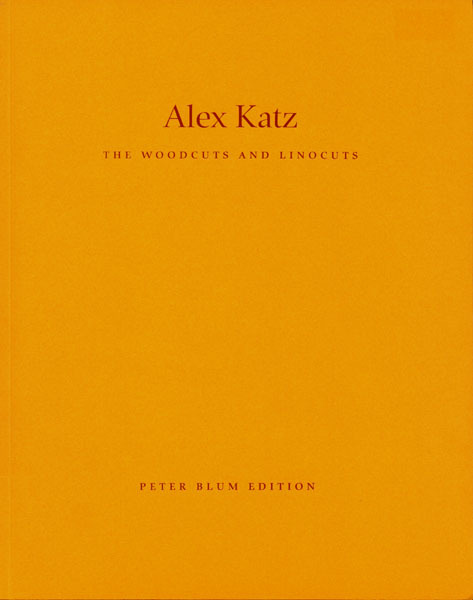 This book contains 22 color reproductions as well as a fold out insert of the complete woodcuts and linocuts in color: 78 prints from 1951-2001. Edition 1500, 32 pages, 22 color reproductions, 1 foldout, softbound.